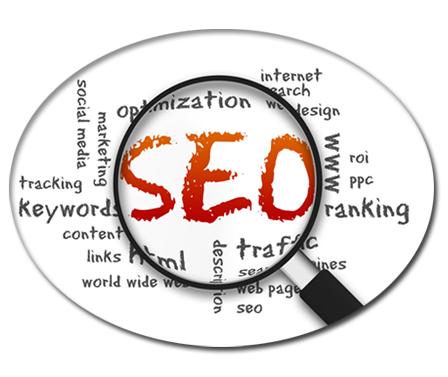 Institute is providing market related seo training course to students willing to make a career in online marketing industry. Expert teachers guide the students and training is provided in live projects for advanced practical skills helping to get job after completion. Software testing training at gten technologies pvt. ltd.